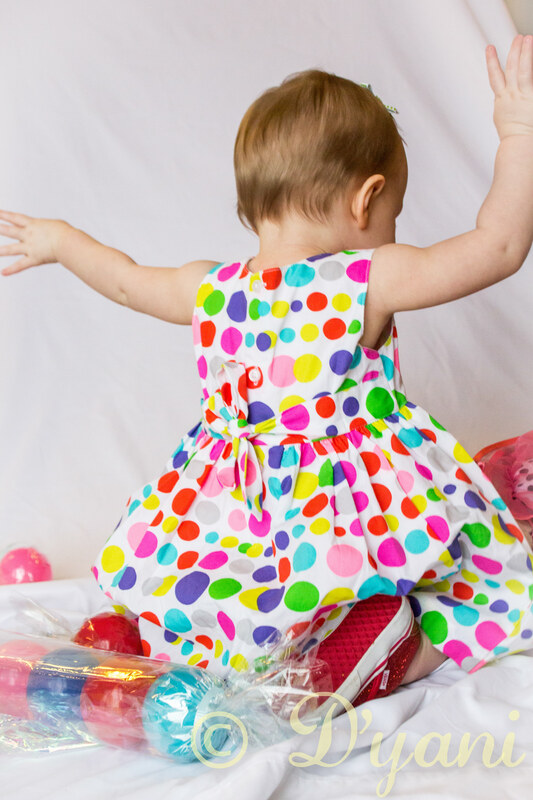 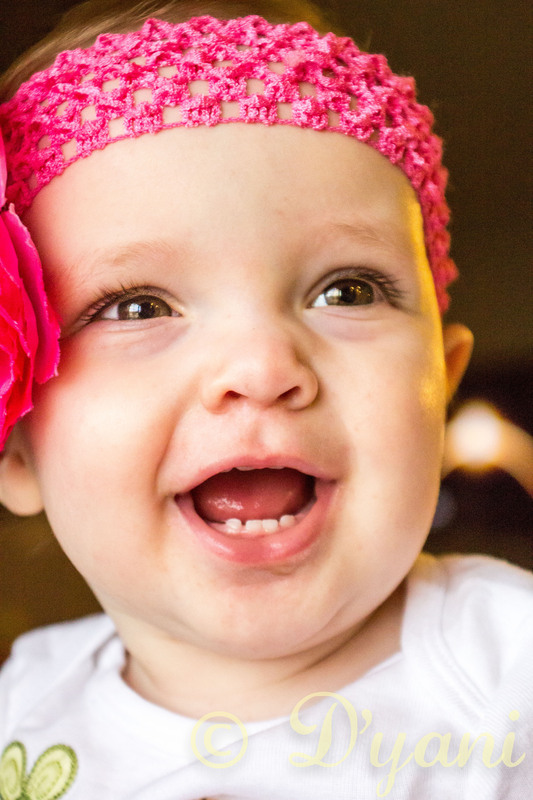 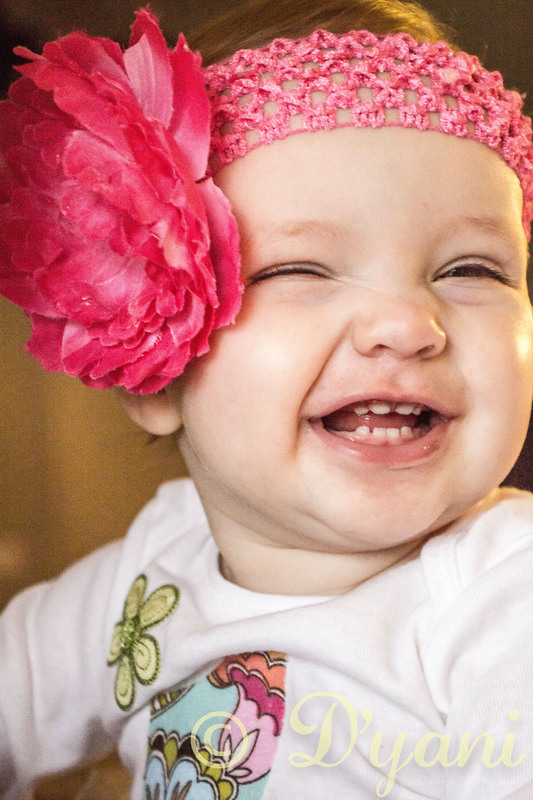 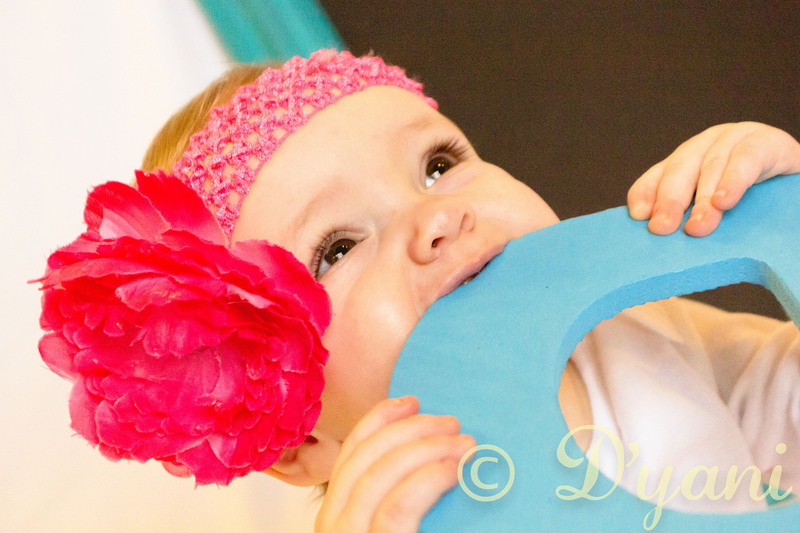 Bright candy colors and bright smiles! 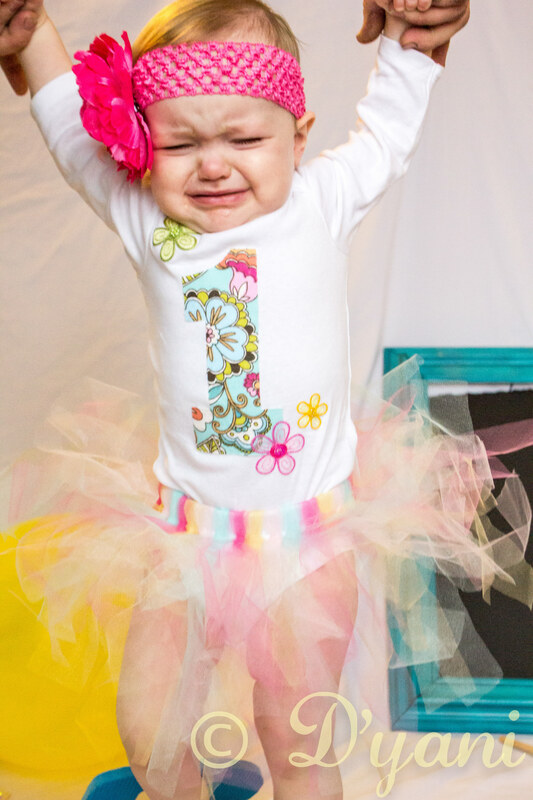 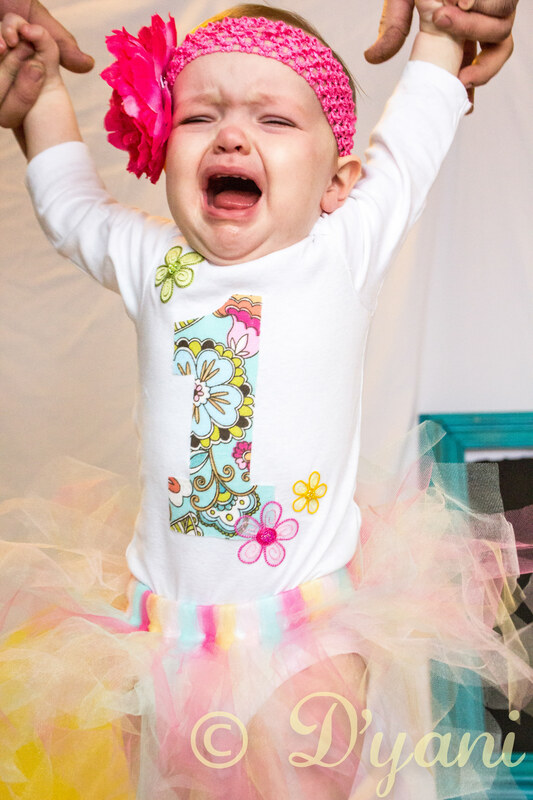 Delilah's 1 year photo shoot was a creative success. 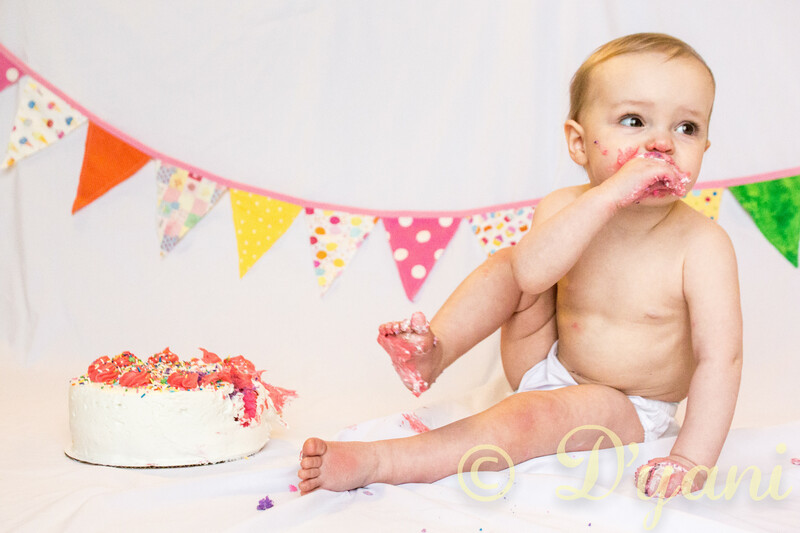 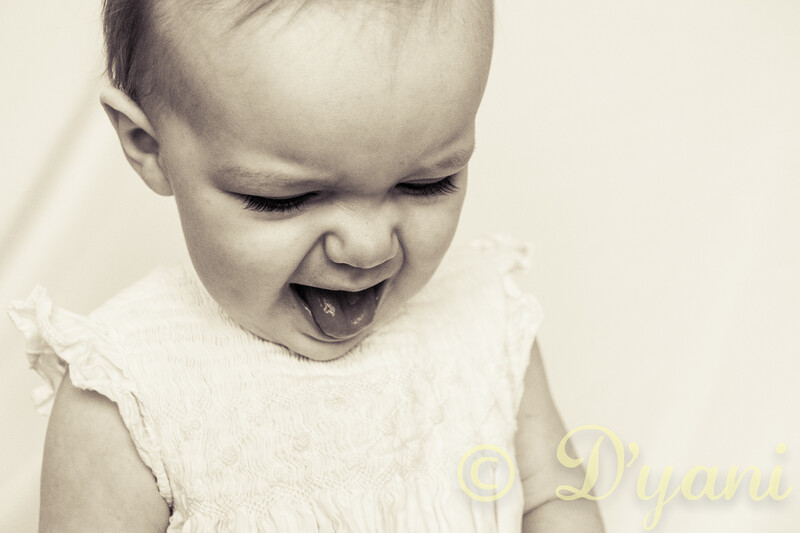 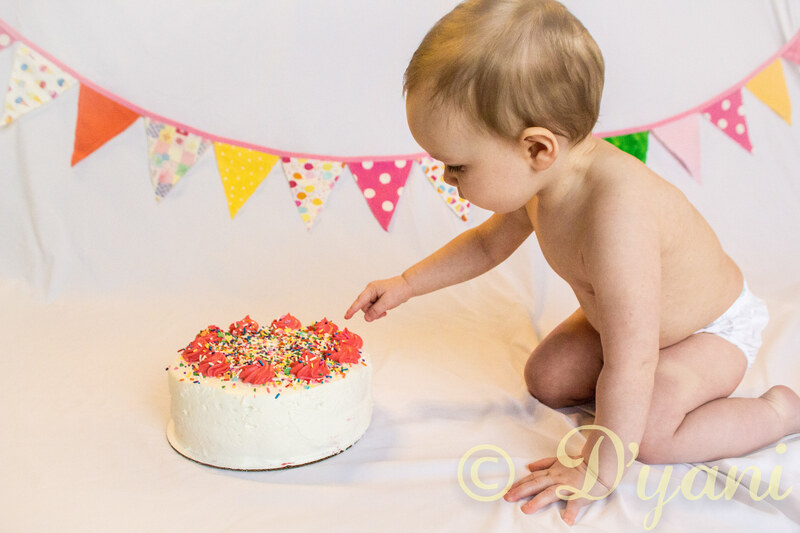 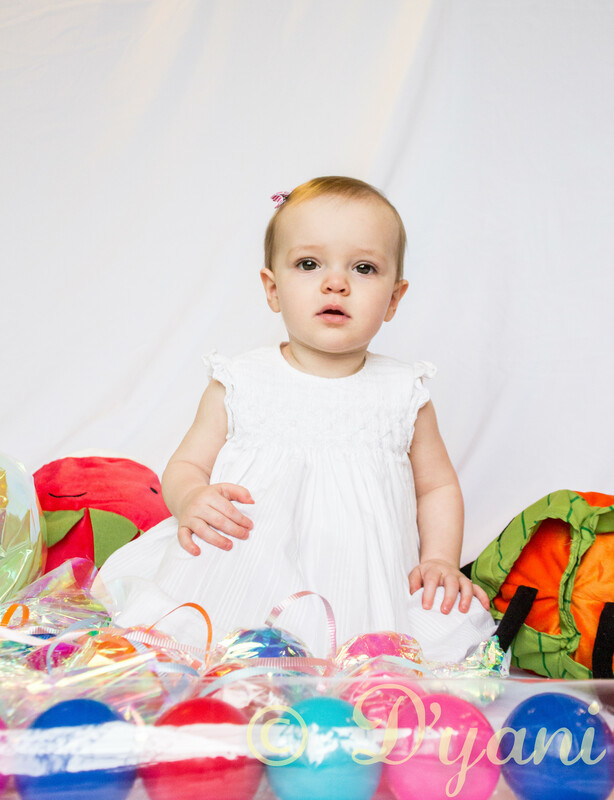 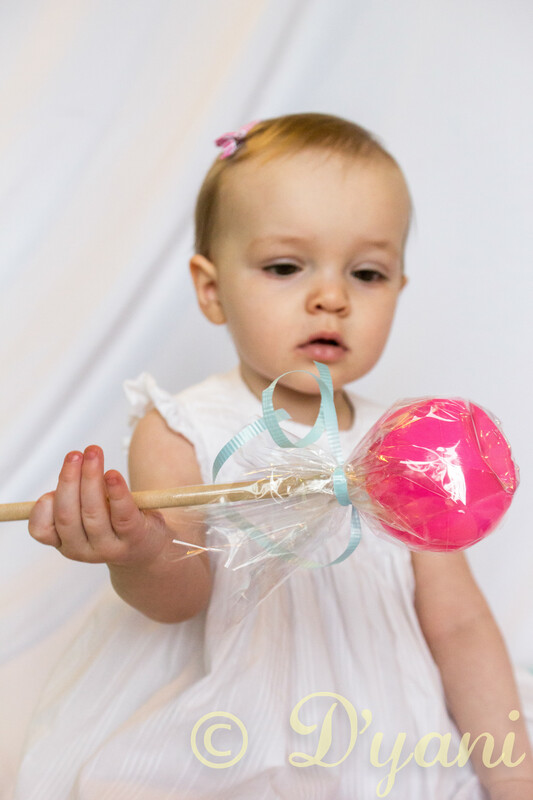 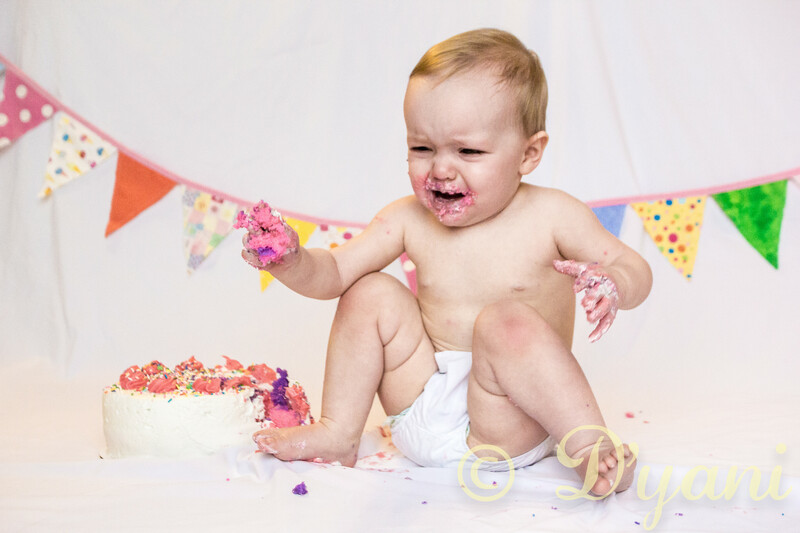 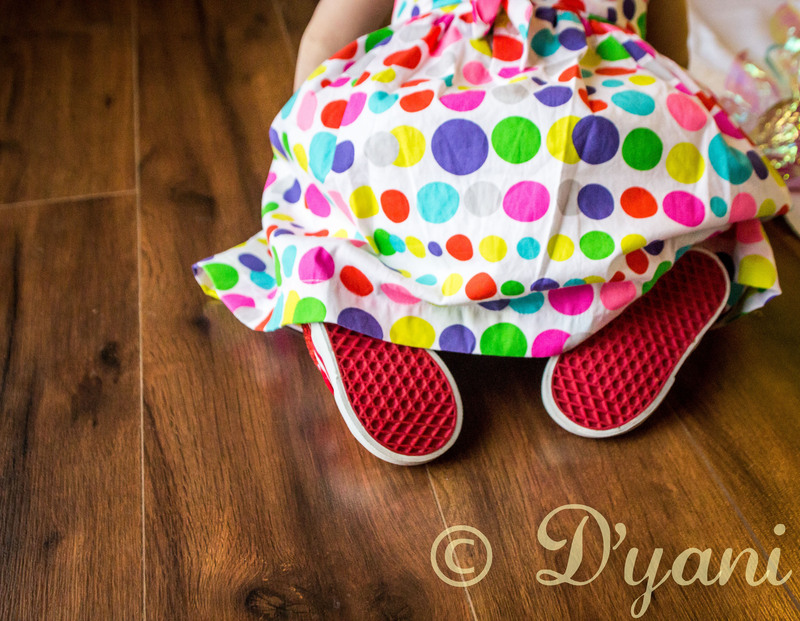 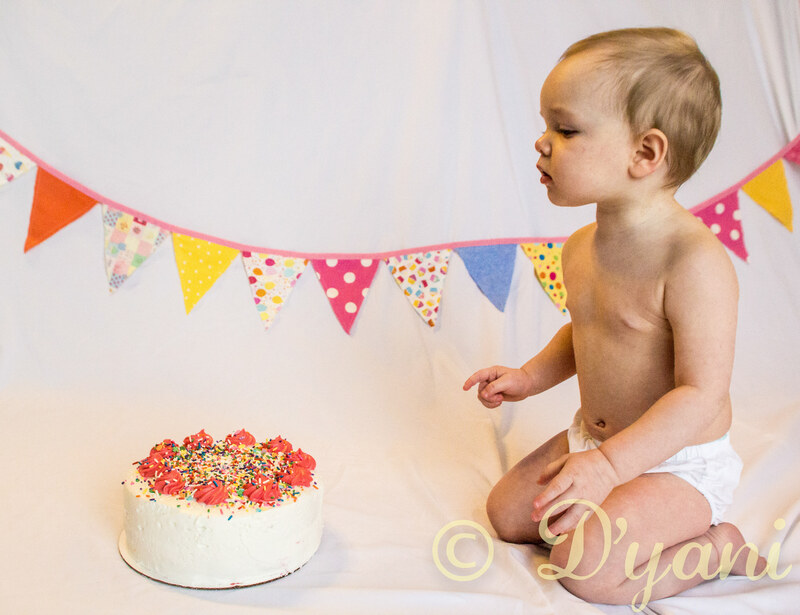 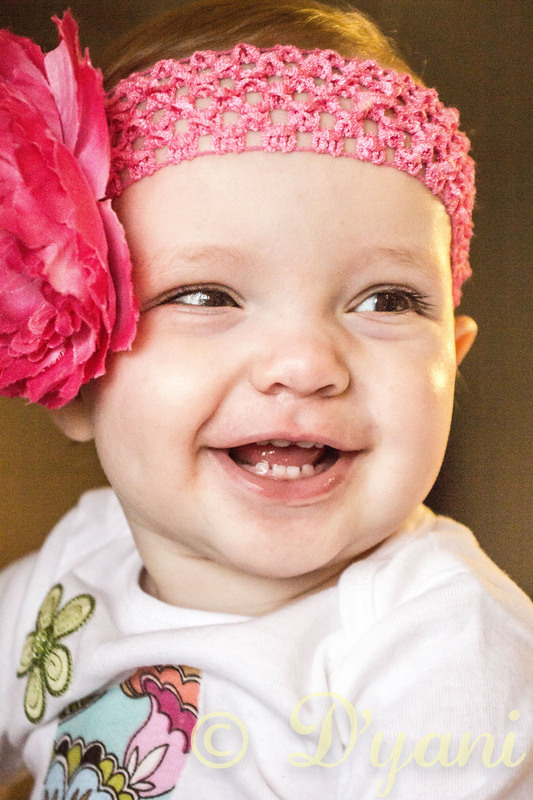 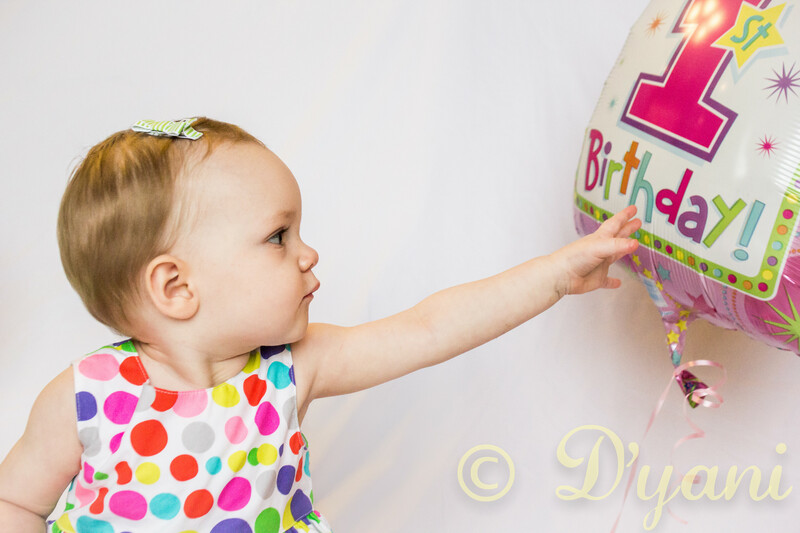 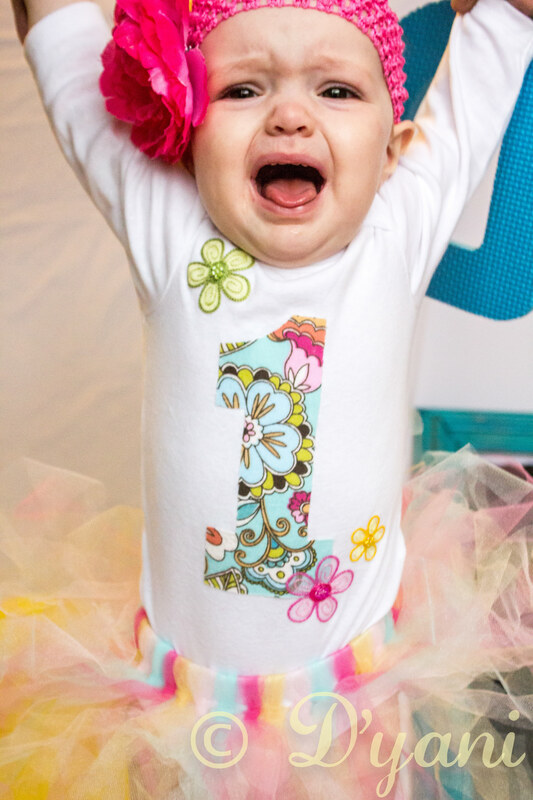 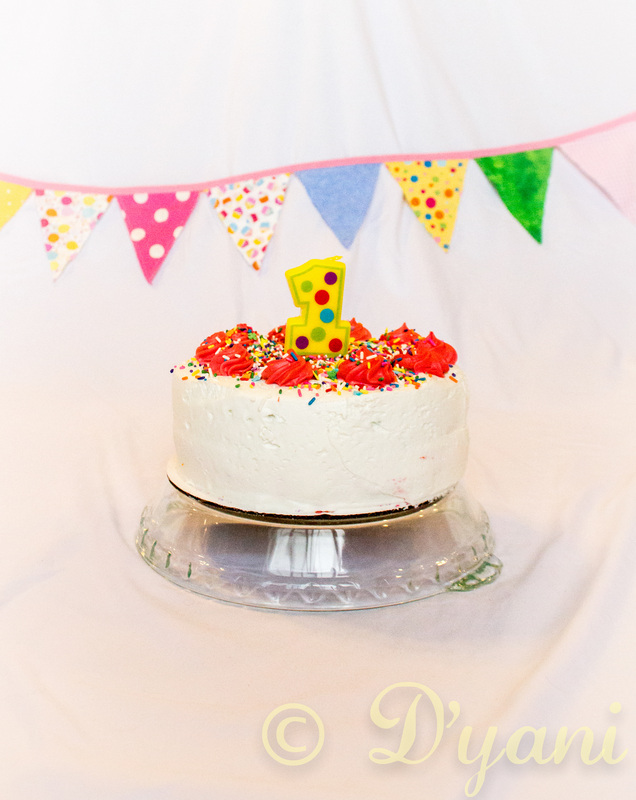 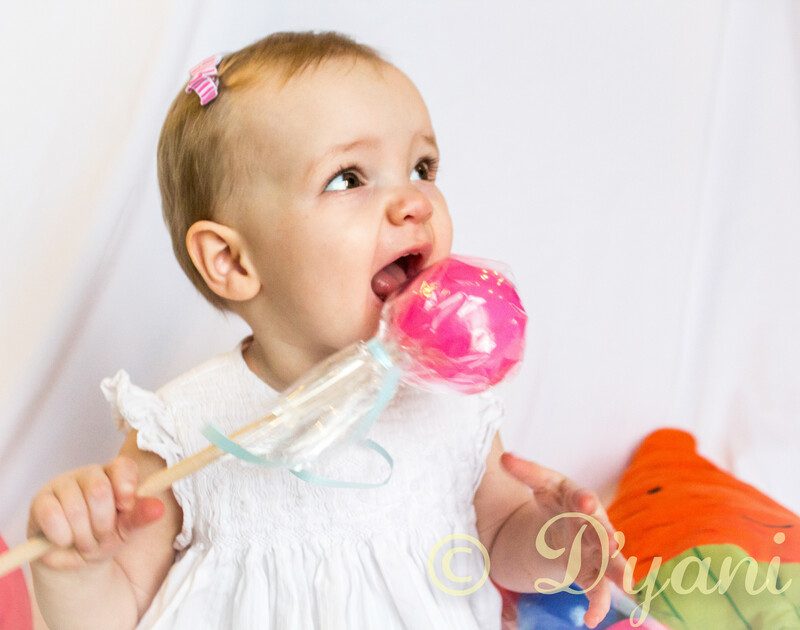 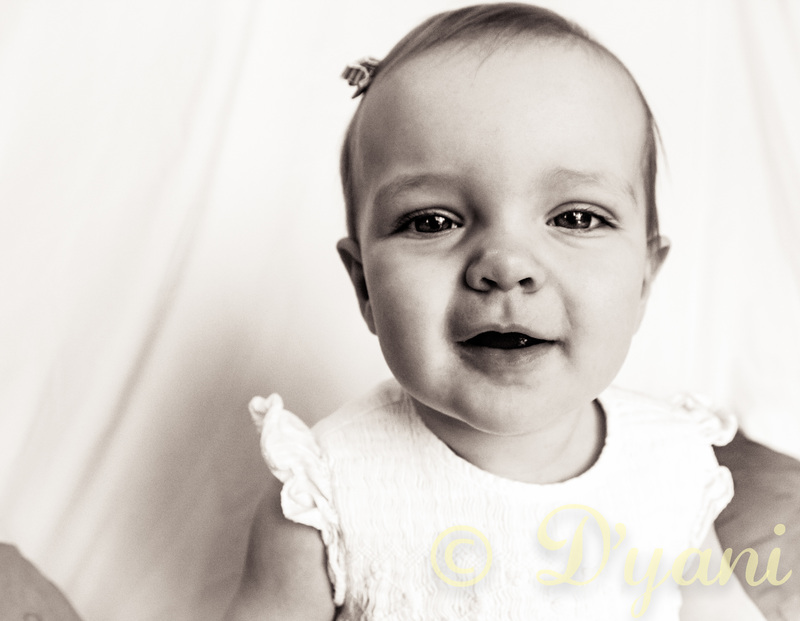 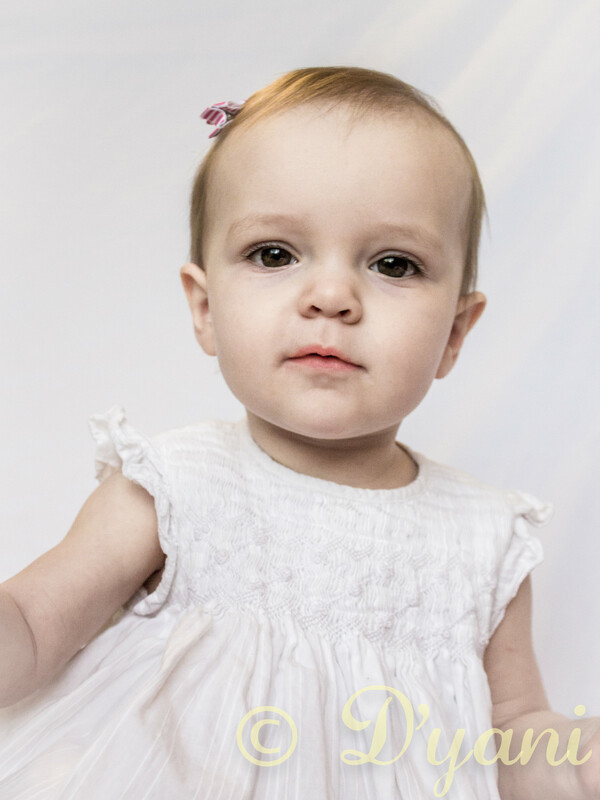 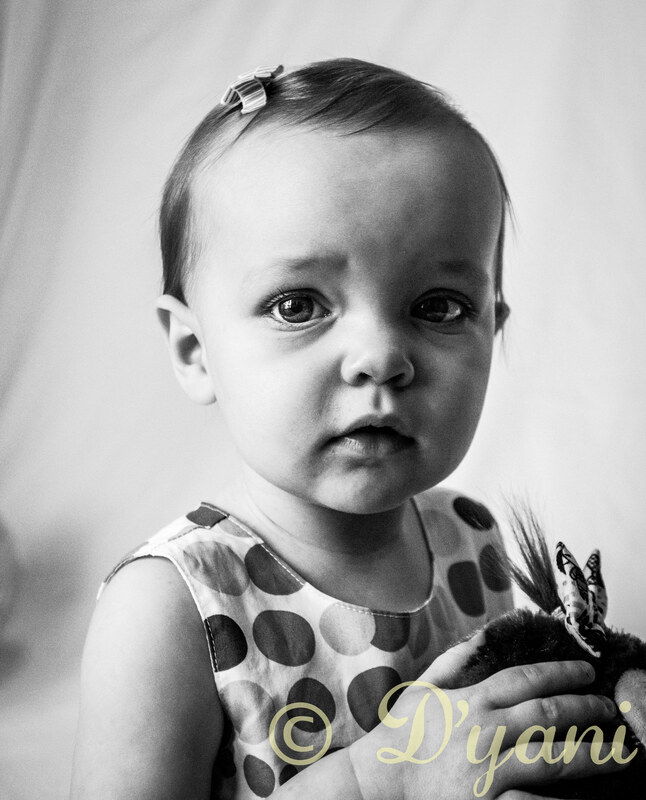 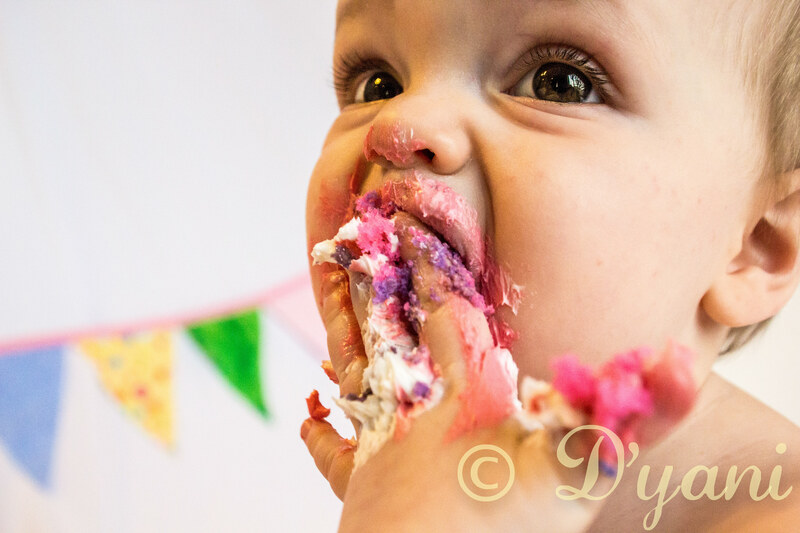 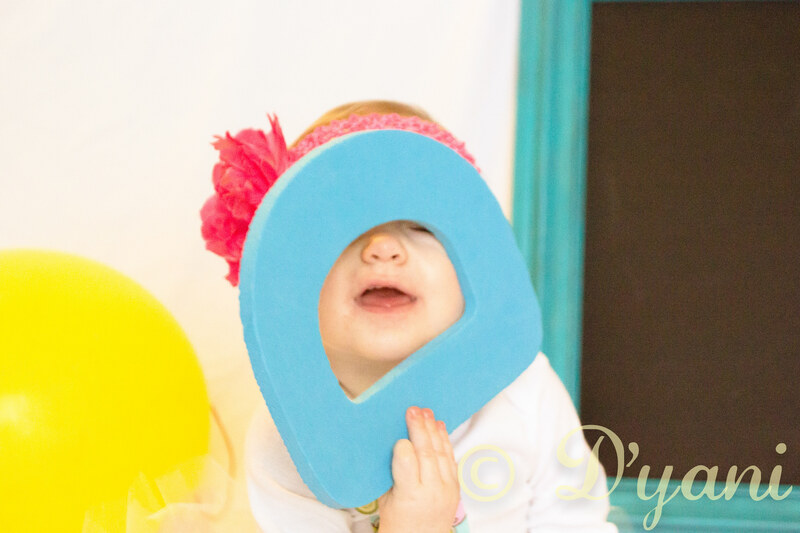 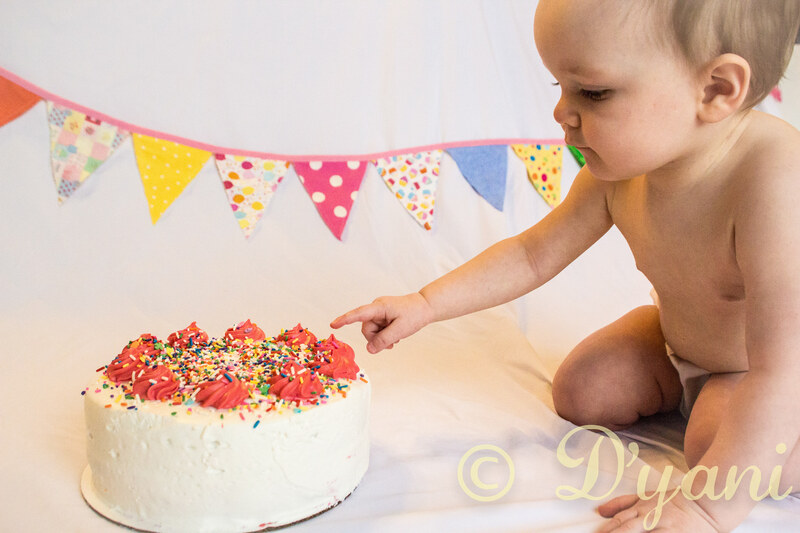 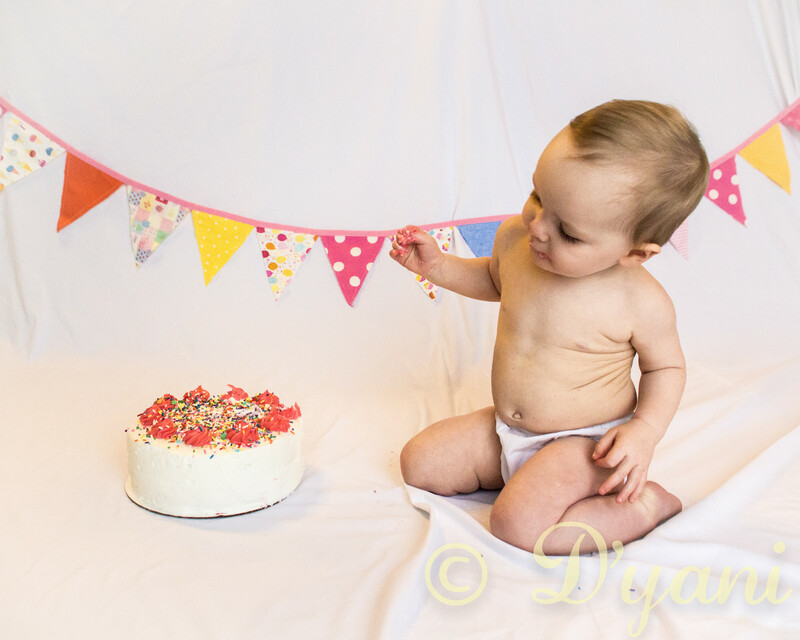 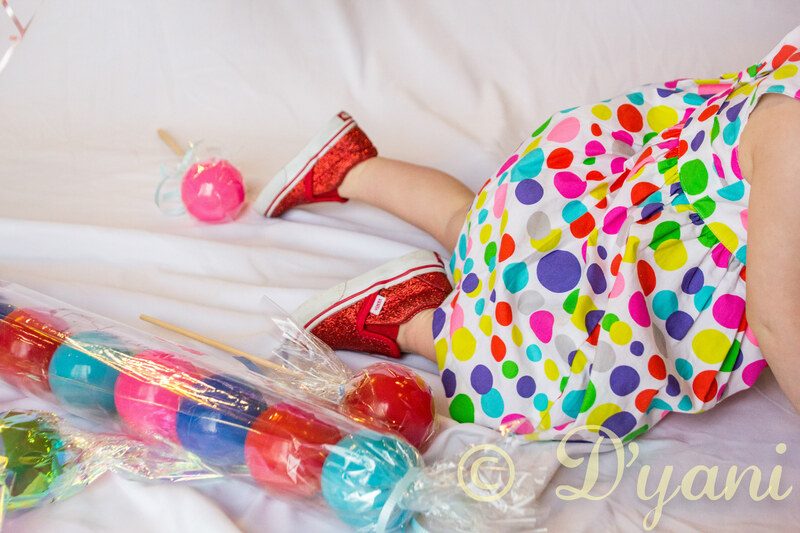 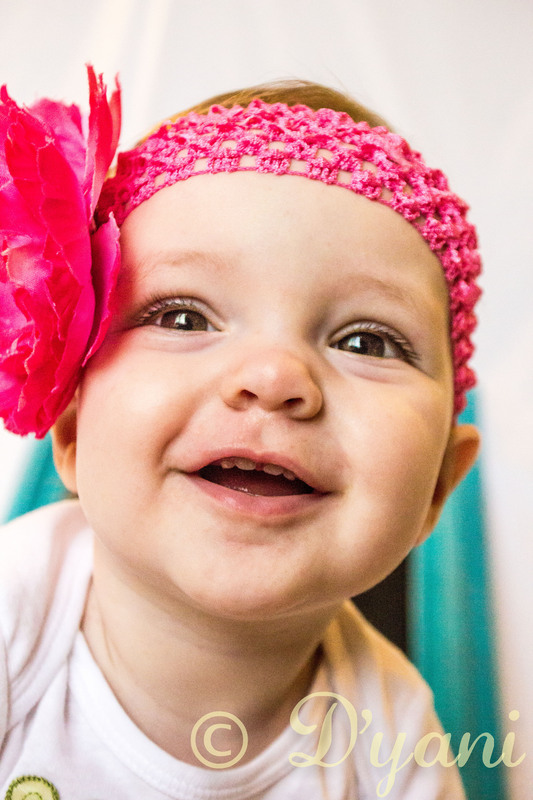 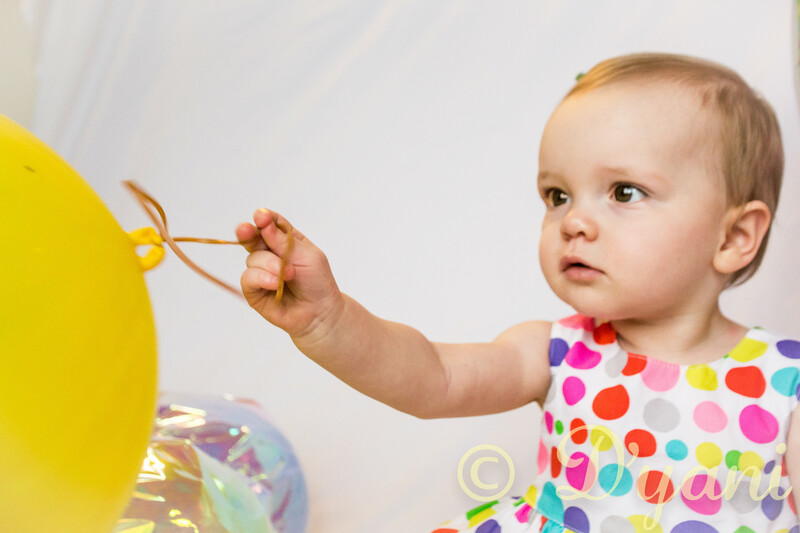 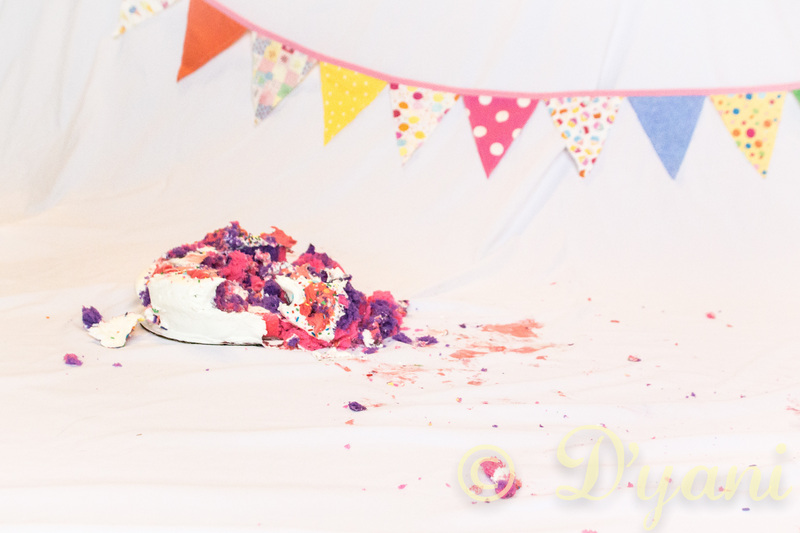 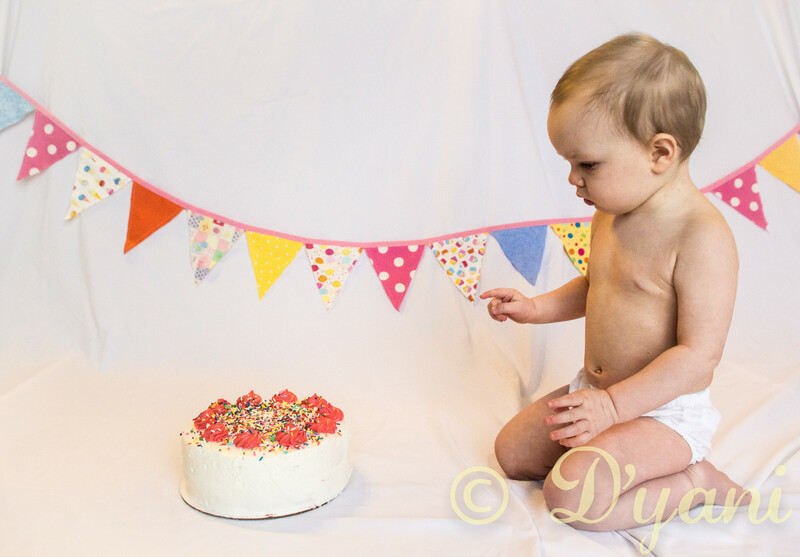 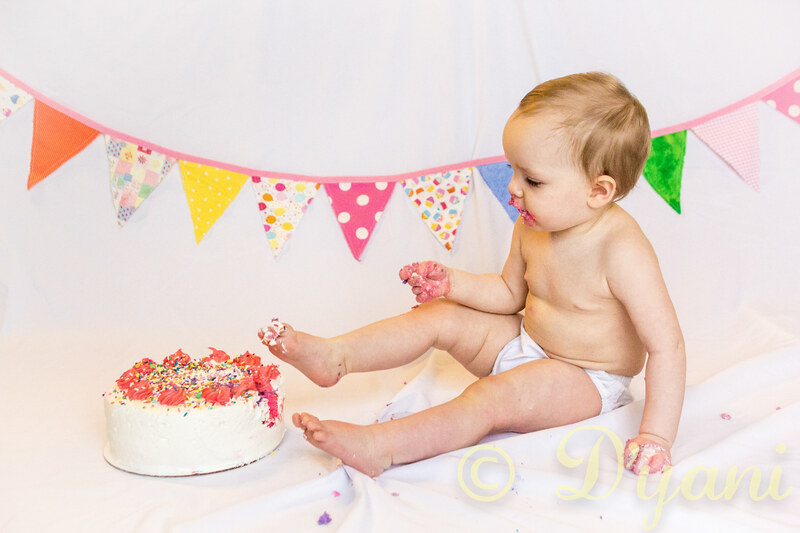 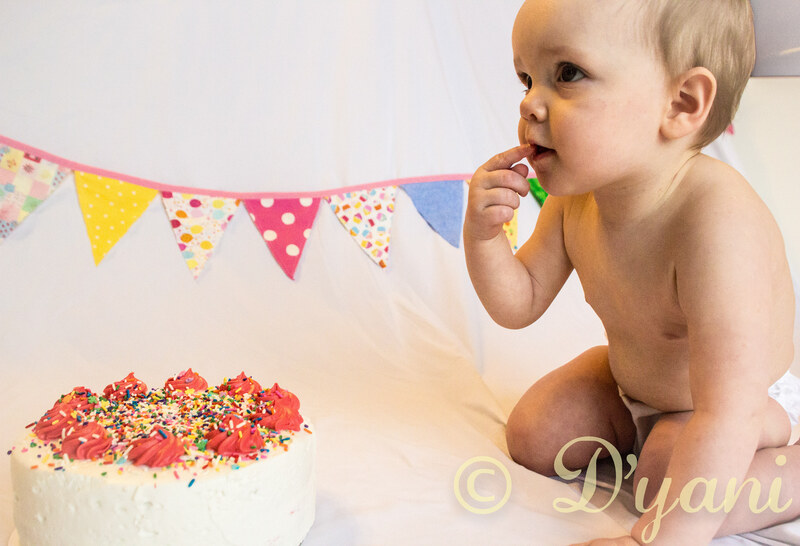 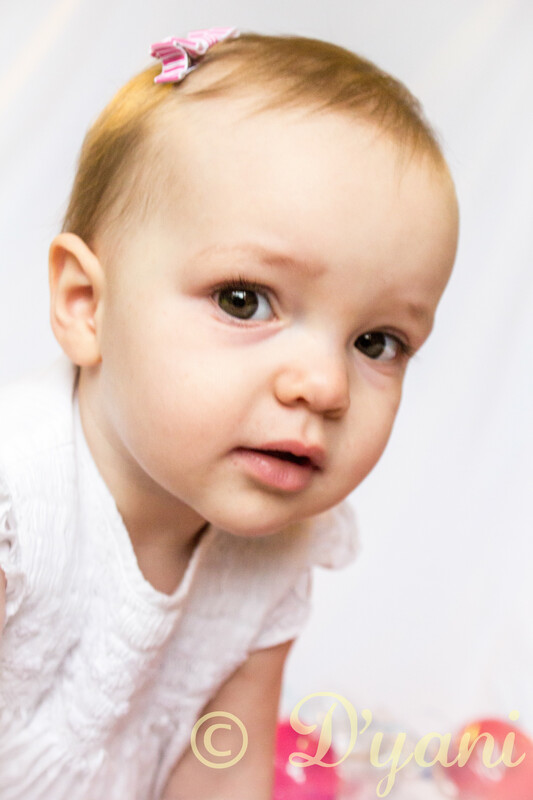 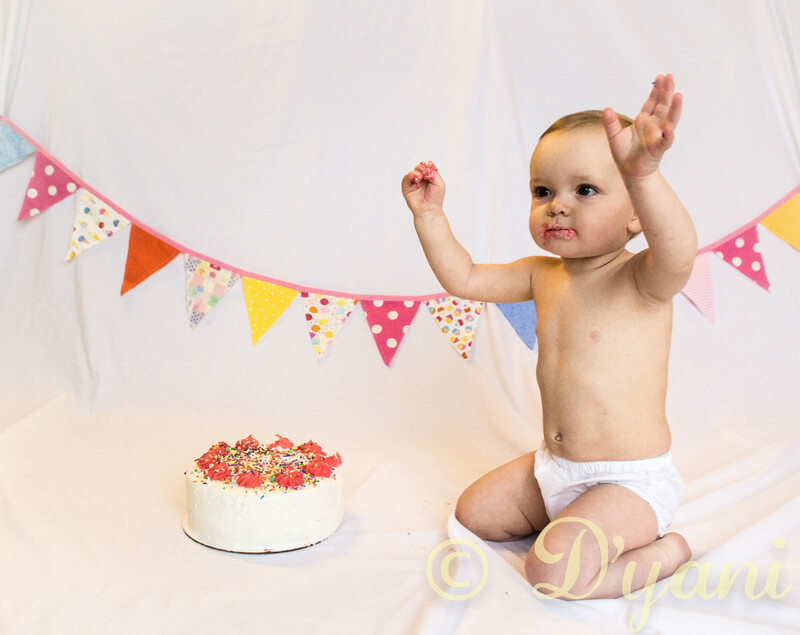 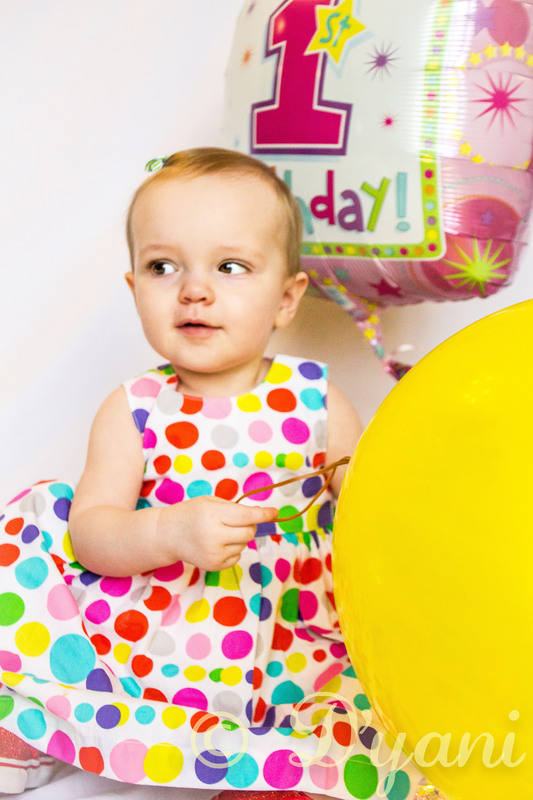 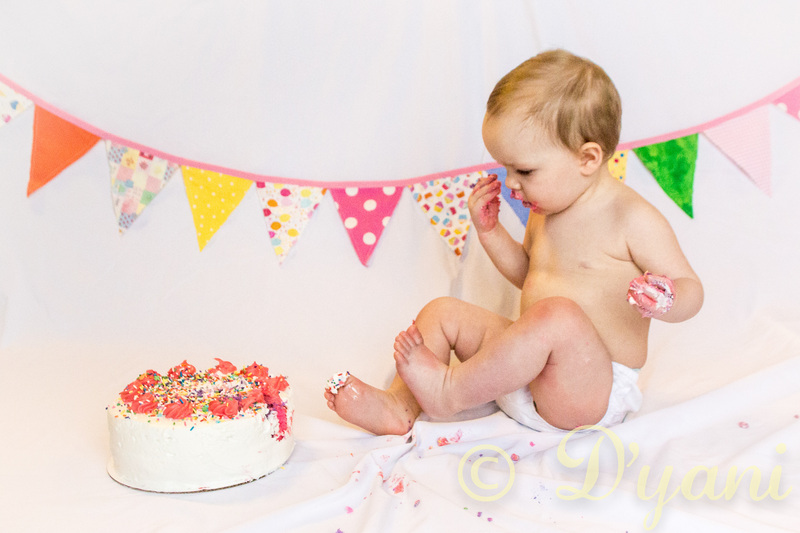 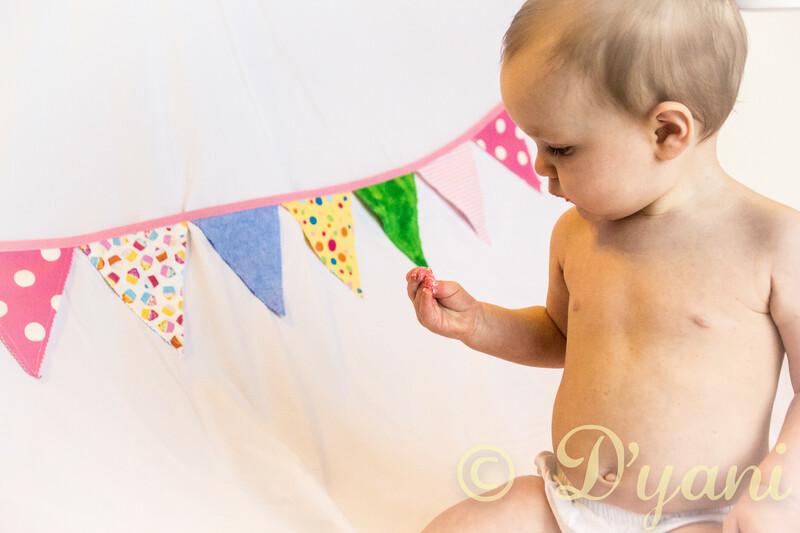 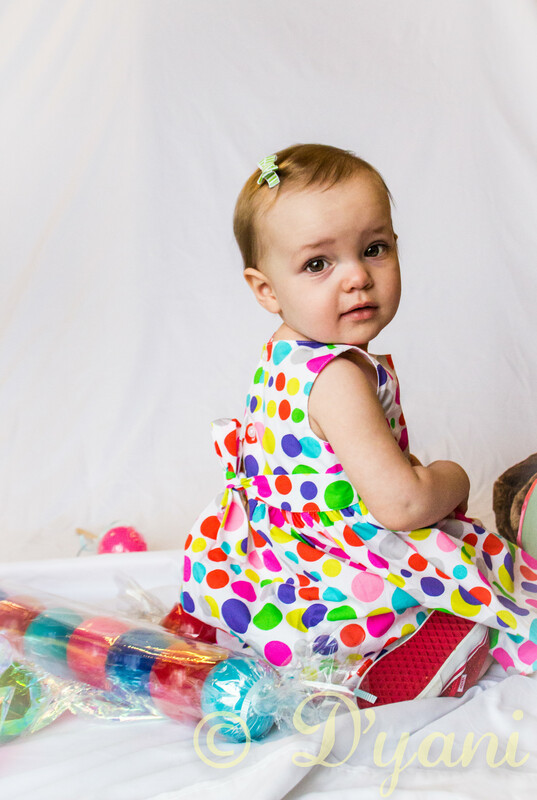 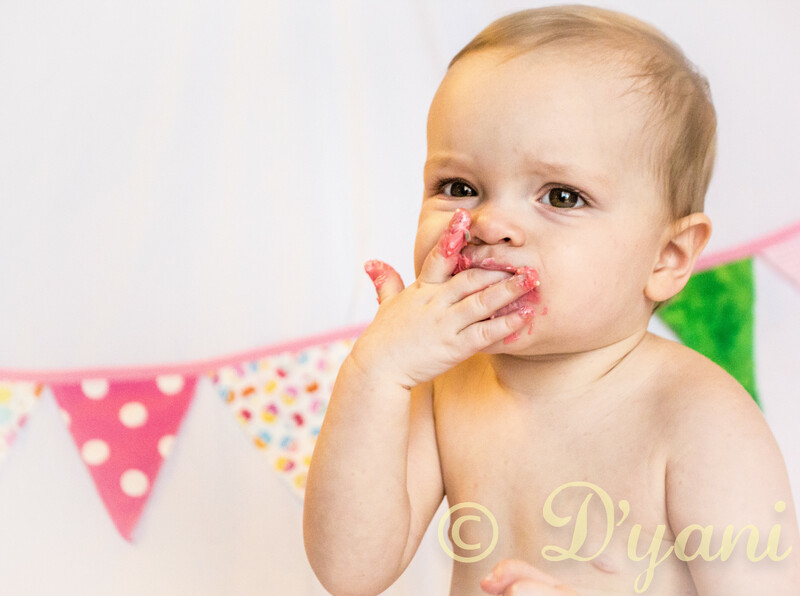 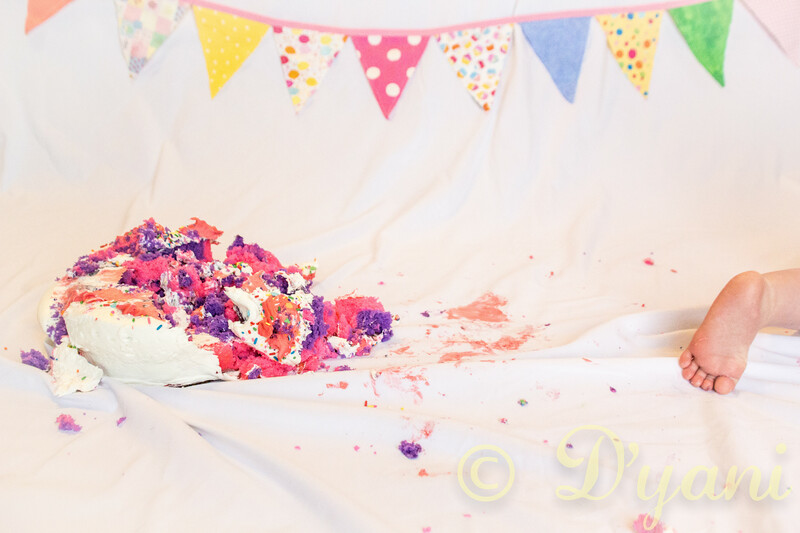 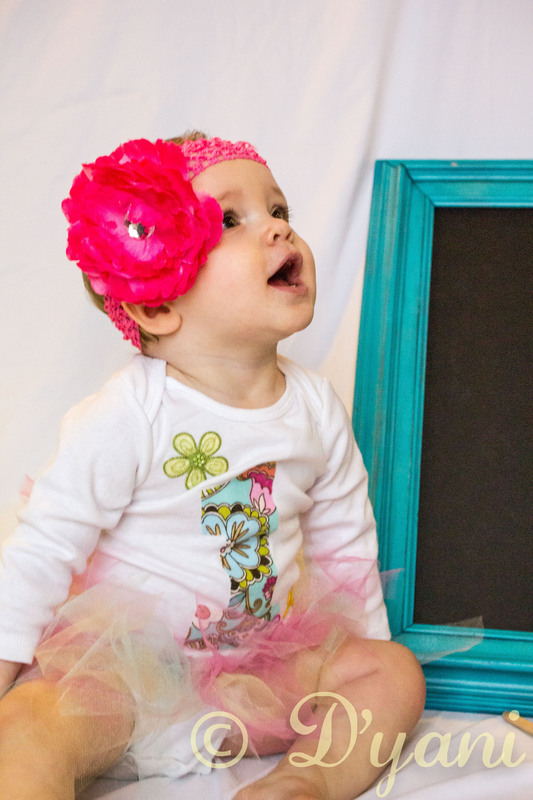 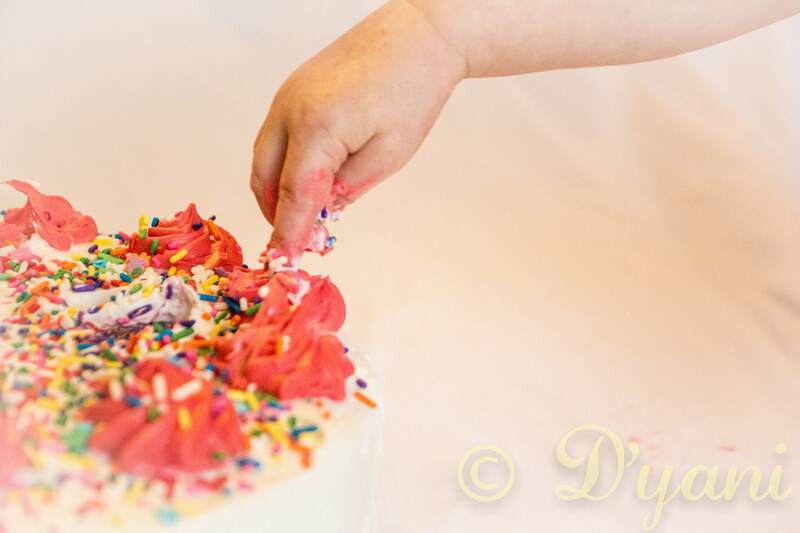 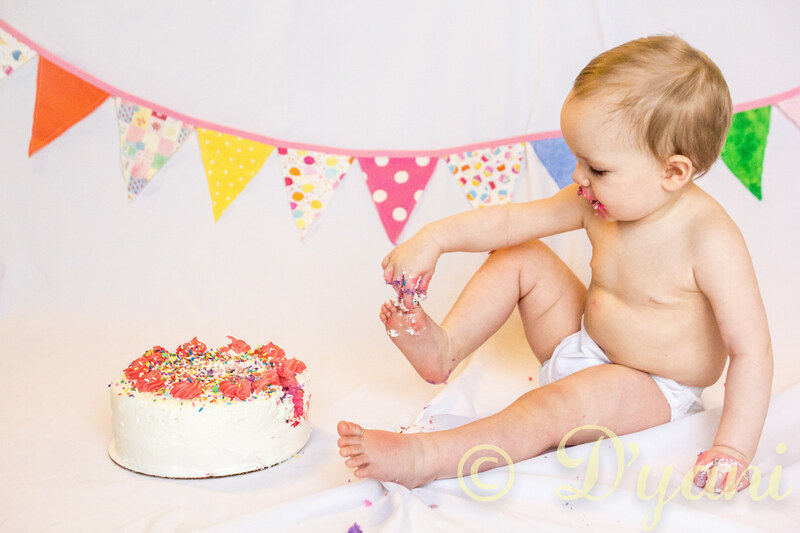 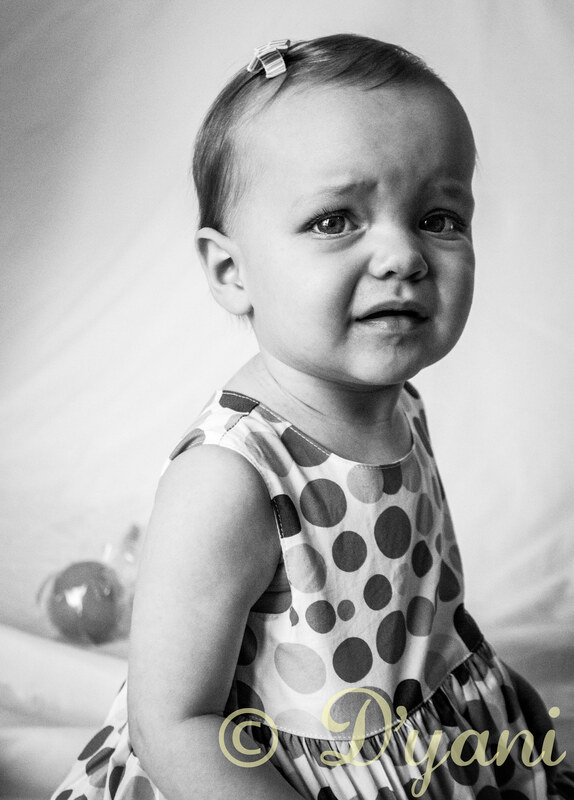 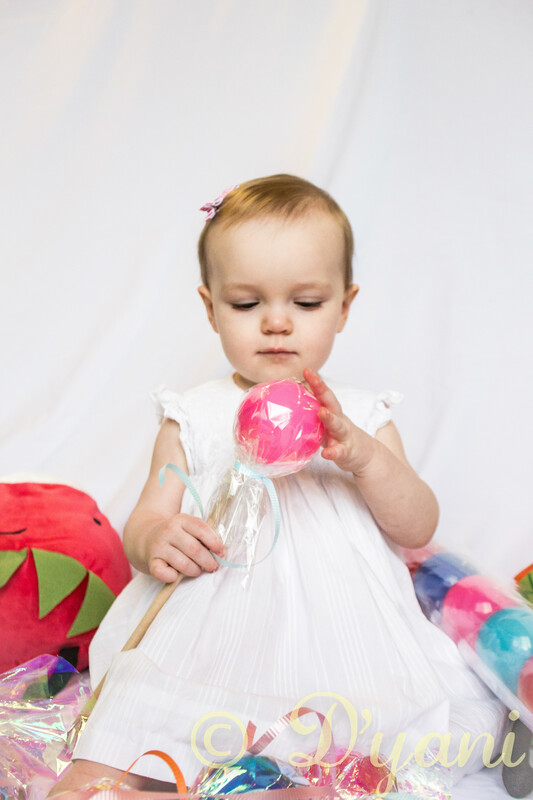 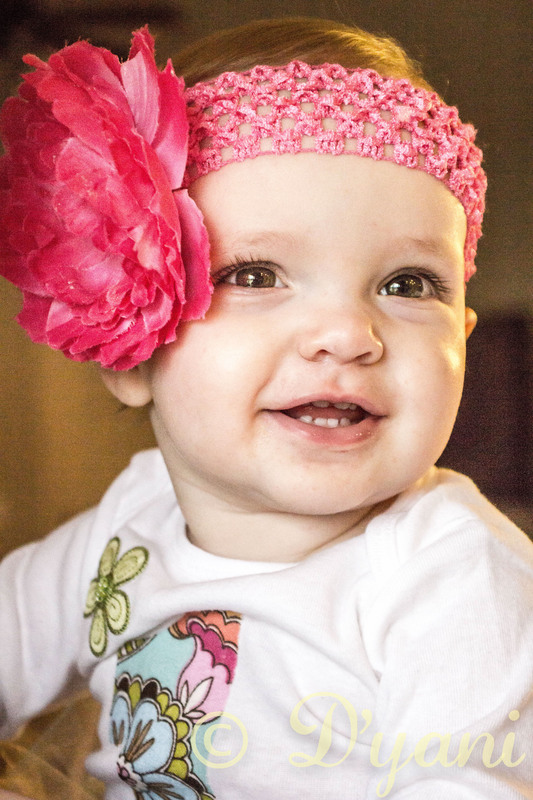 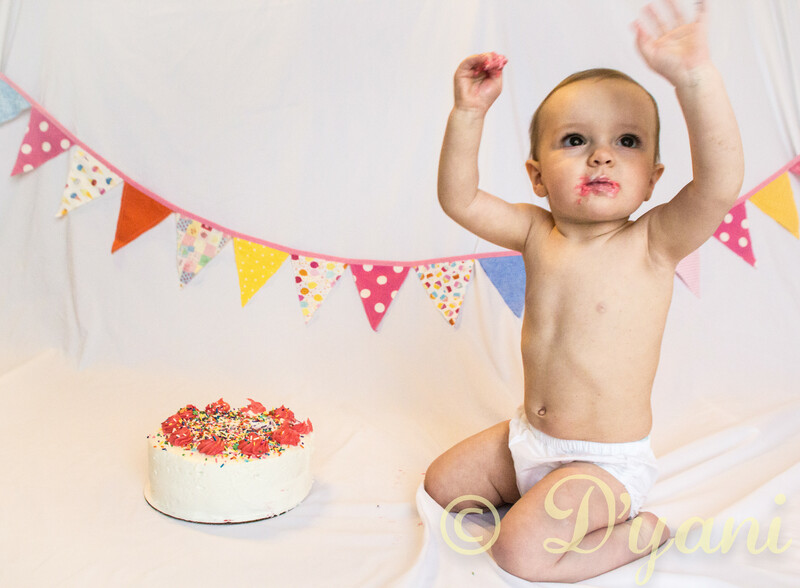 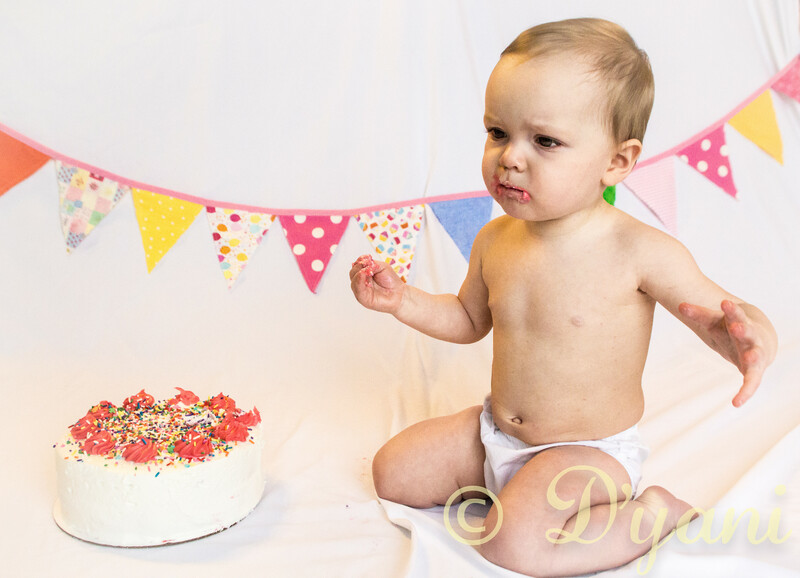 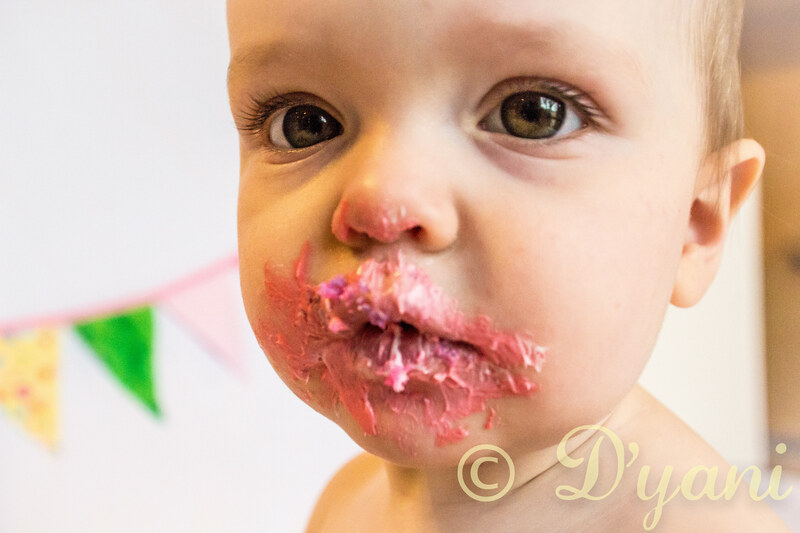 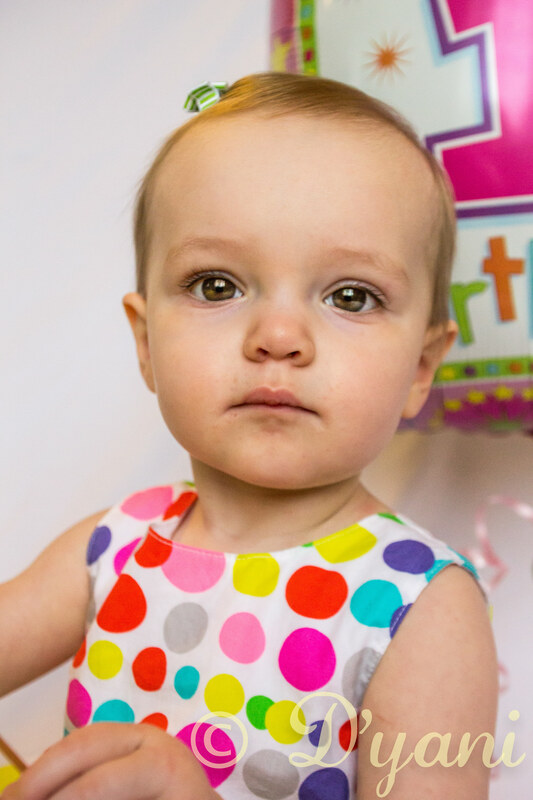 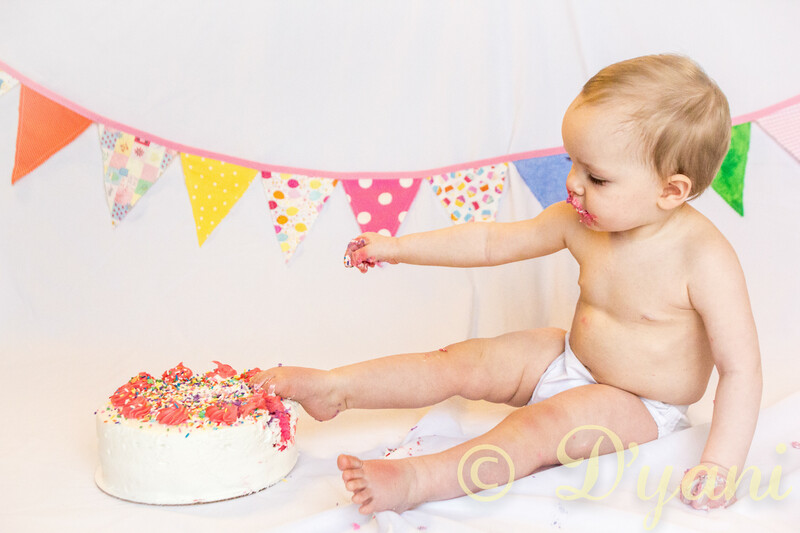 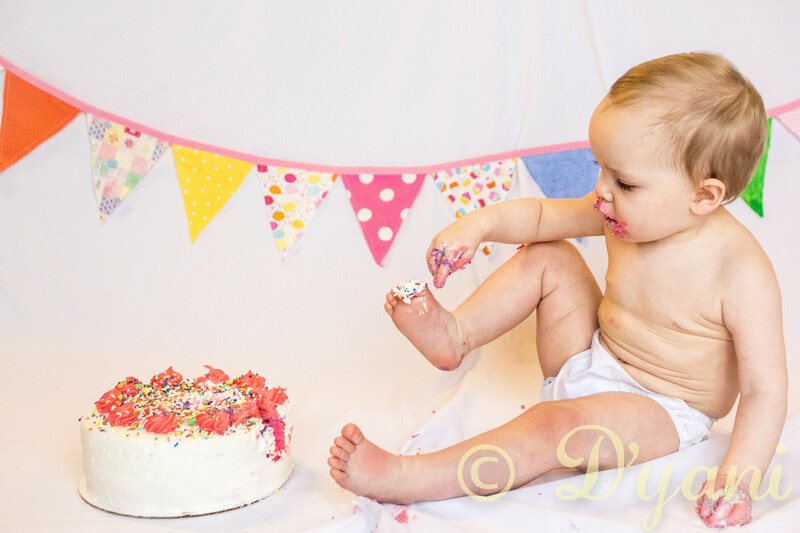 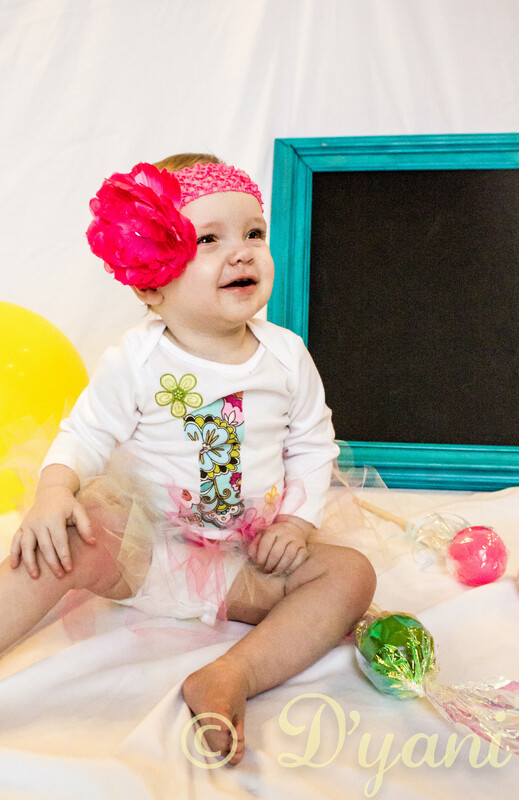 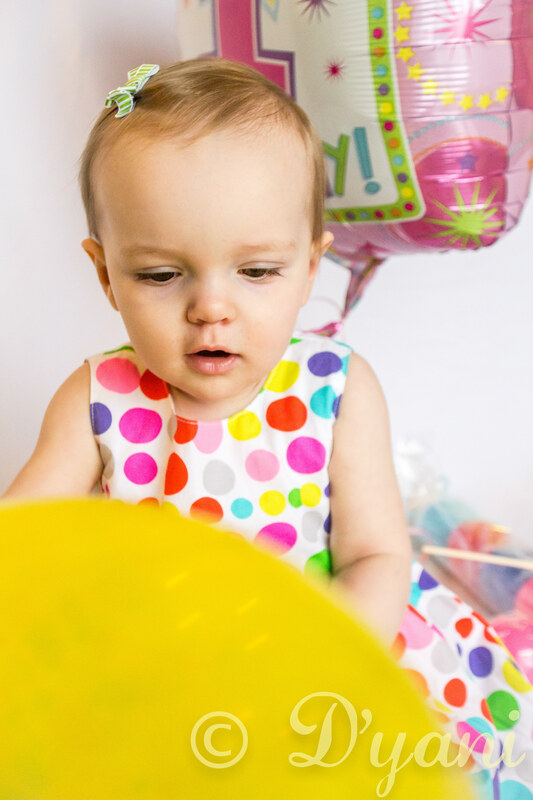 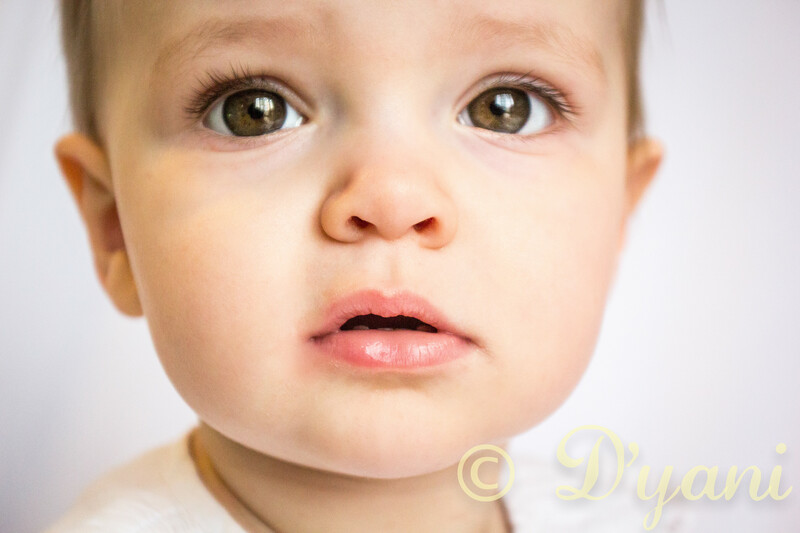 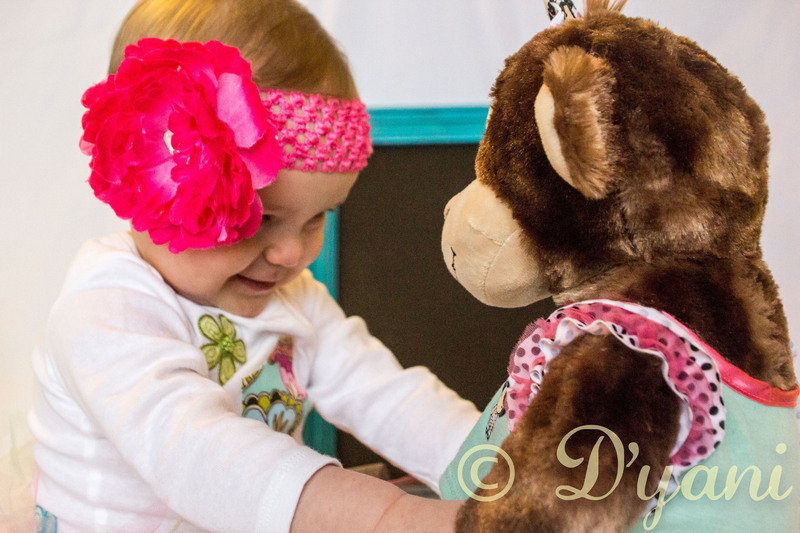 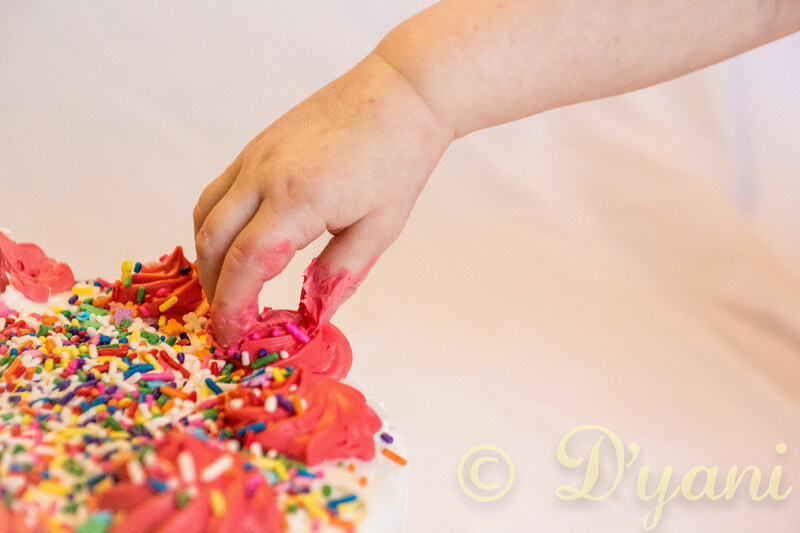 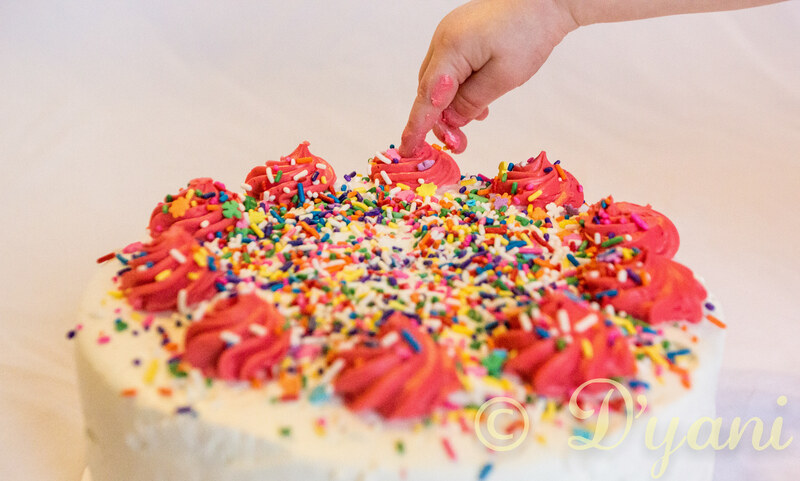 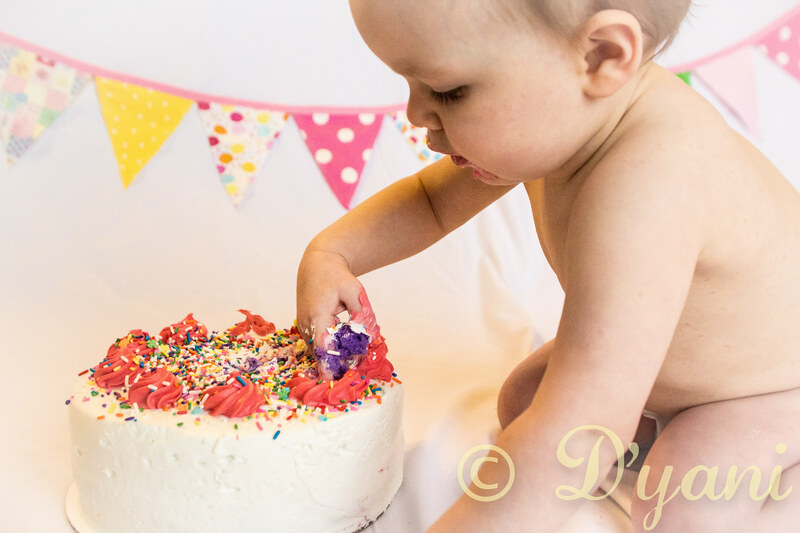 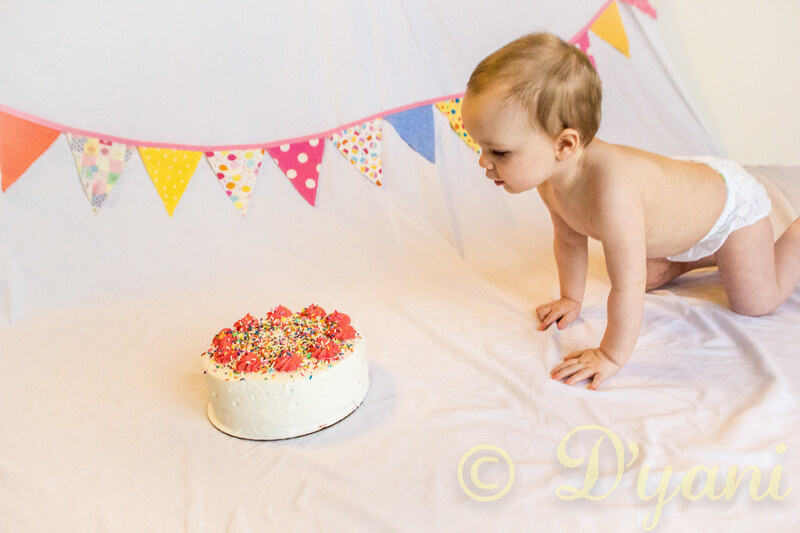 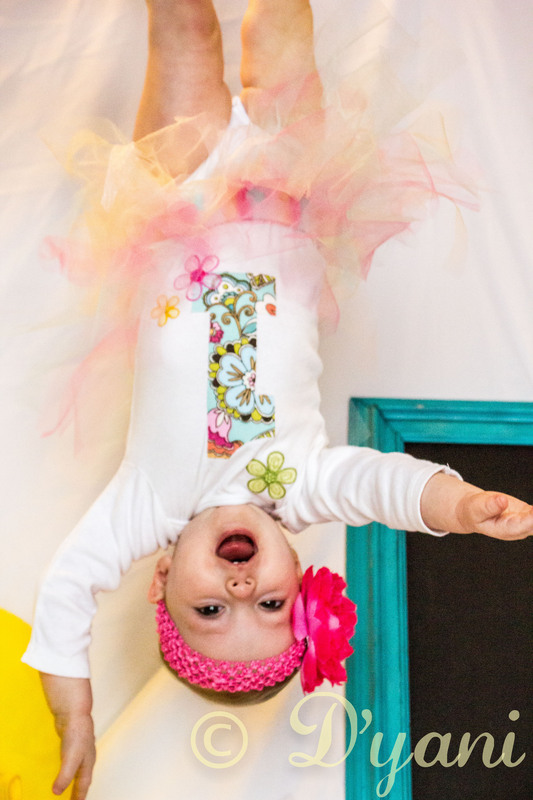 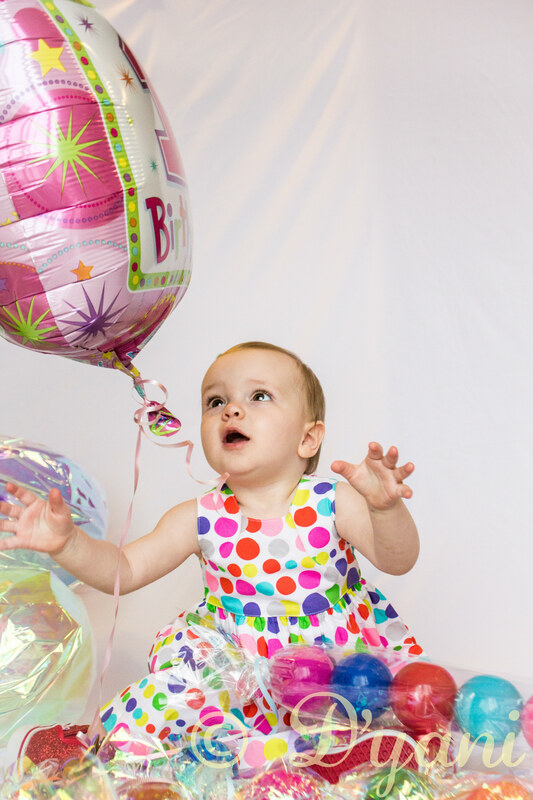 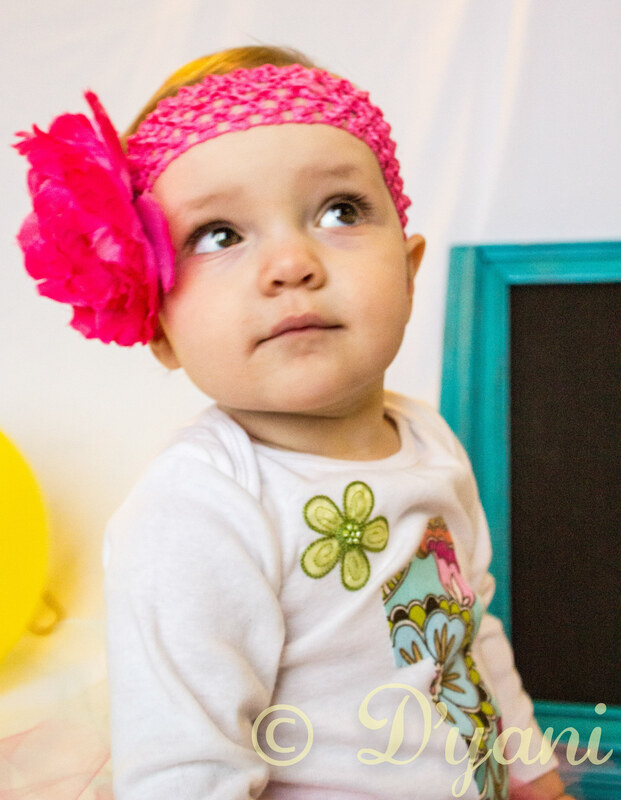 Photographing Delilah again for her 1 year birthday shoot was very fun! 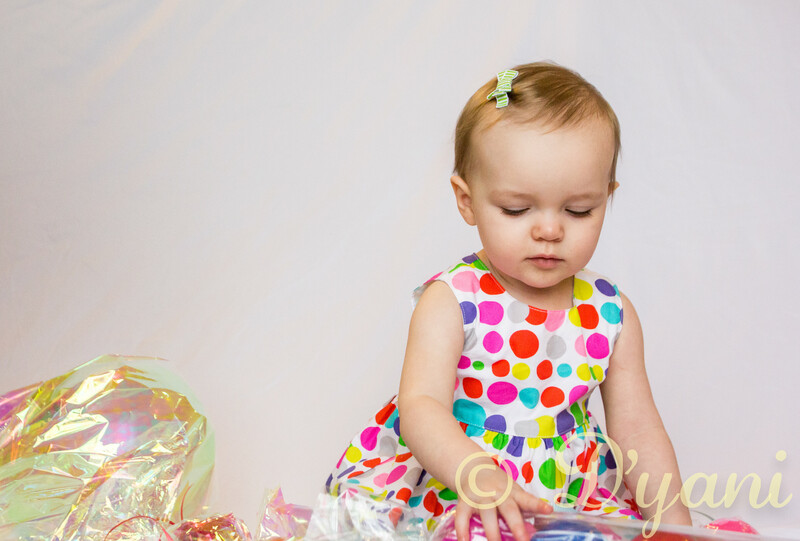 The hardest part was choosing the best pictures because there were so many!